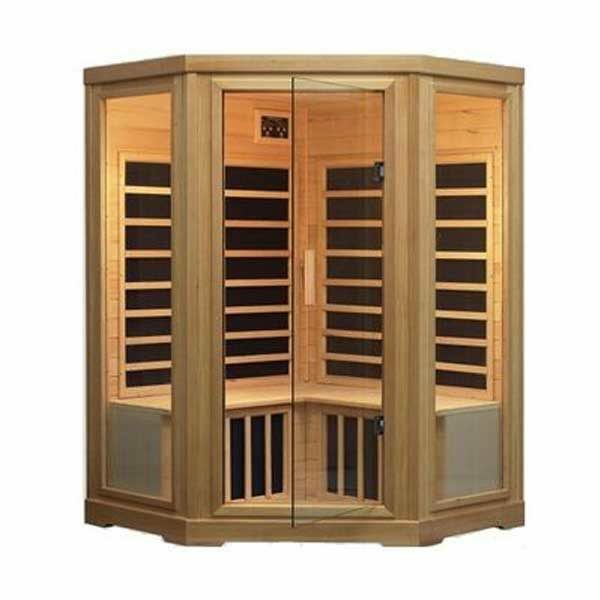 The G300 Sauna is large enough to relax with 3 people, all while enjoying the benefits of the Far-Infrared technology. Enjoy relaxing with family or friends while the G300 sauna pulls the toxins from your body and relieves joint and muscle pain. Come home at the end of a long day and let the G300 be your stay-cation!